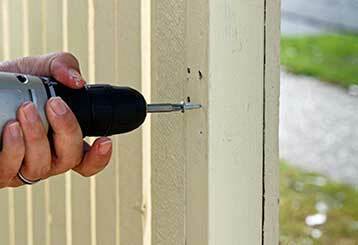 Garage Door Repair Santee, CA Offers Quality Services At Reasonable Prices! 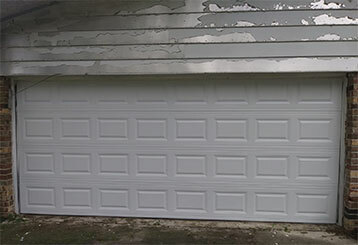 All kinds of factors can affect the performance of a garage door over time. Luckily, we're here to ensure nothing affects the long-term operation of your overhead door. We have some of the most experienced technicians in California - browse our services in more detail below! Your door’s overall performance can be affected by a range of different malfunctions over time. Problems can include dented tracks or snapped springs. Find out how our team can help you when something's gone wrong! 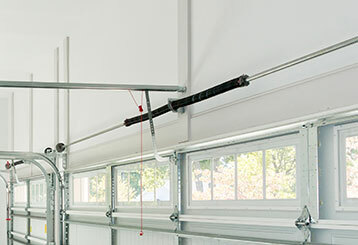 As important as garage door springs are, they can be terribly dangerous to handle when they're about to break. Find out why you should always call our team when replacement is due. 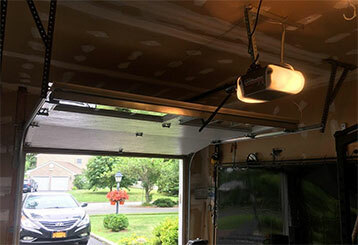 We provide a range of garage door opener replacement and repair services. Our professionals can help you pick the best model for you, and look after the full installation process. Click to learn more! 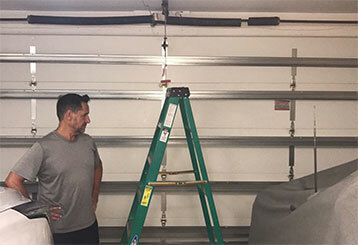 Because of the constant wear and tear garage door systems go through, some maintenance is required in order to make the mechanism a. Find out more here. Our local team has been providing reliable gate repair services to the Santee area for more than a decade. Whatever the problem with your automatic gate, our experts can troubleshoot & resolve the problem. Don't hesitate to contact our experts when you need something done right the first time. We offer high quality services and products you can depend on. Our technicians will always arrive on the same day you call. You can always depend on our team to provide the best solutions.